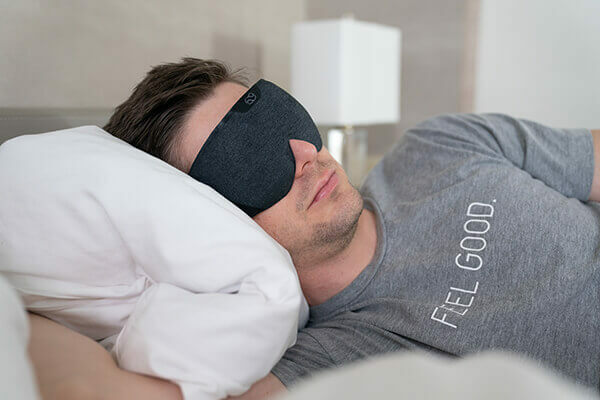 The Lumos Smart Sleep Mask and companion mobile app are designed to give you sleeper-specific solutions for jet lag and chronic fatigue. 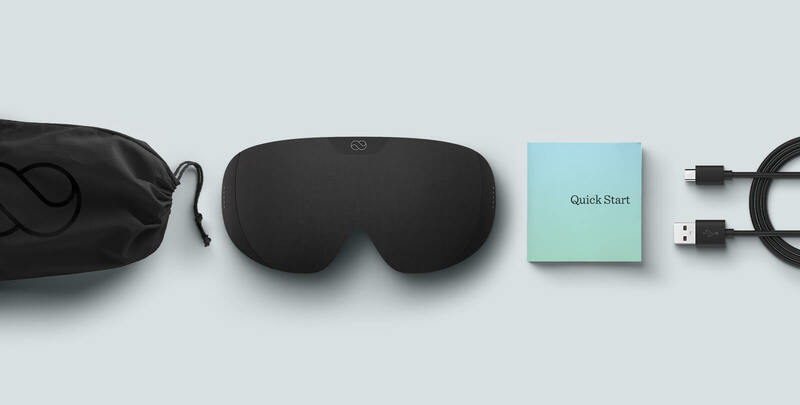 Simply enter your sleep routine into the app, sit back, and let your mask do the hard work. 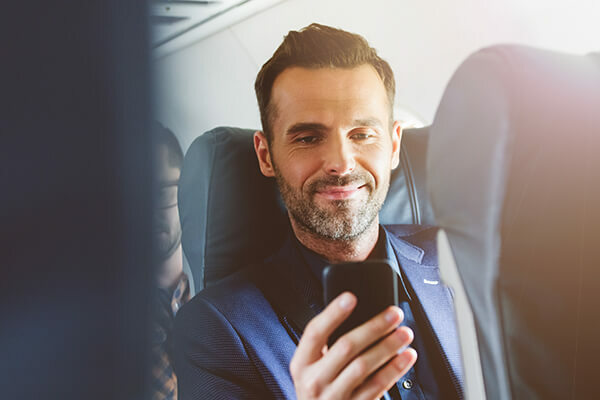 Reset your sleep schedule faster than checking into your next flight with the Lumos App. Once set to your sleep needs the mask aligns your body clock to your destination time zone. While peacefully resting, Lumos uses proven technology transmitting undetectable pulses of light to prepare you for your future days. Far less intense that our natural light source of the sun, our bodies receive these organic indicators without disrupting sleep. When you wake up, the app optimizes tonight’s program using data from your previous sleep sessions. Biosensors provide sleep data including duration, latency and efficiency. Environment analysis to ensure best sleeping condition every night. Light, breathable cover for supreme comfort. Machine washable with removable hardware controller. Proven in high profile research labs, short light pulses softly adjust your body clock while you sleep. USB rechargeable battery provides up to 4 nights of continuous use. Program your trips before the flight and get personalized light therapy during your normal bedtime. Arrive jet lag-free. 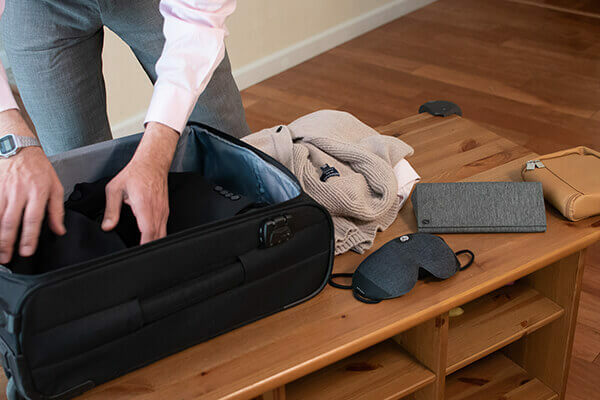 Whether you’re working the graveyard shift tonight or need to wake up at 4 am for a conference call, Lumos is your sleep concierge, preparing your mind and body the way you need it. Wake up to the soft morning sun, starting your day full of energy. 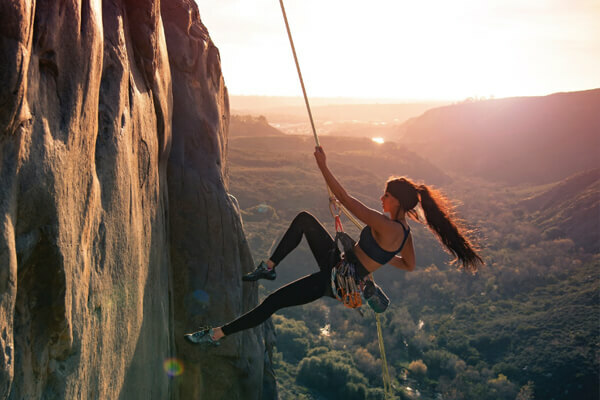 Lumos stimulates the secretion of cortisol and activates the sympathetic nervous system - replicating that ‘morning workout’ energy boost, without the sweat. Simply set up your sleep profiles within the Lumos app, then add your travel or sleep schedule. Lumos goes to work crafting the right sleep schedule for you and your upcoming needs. 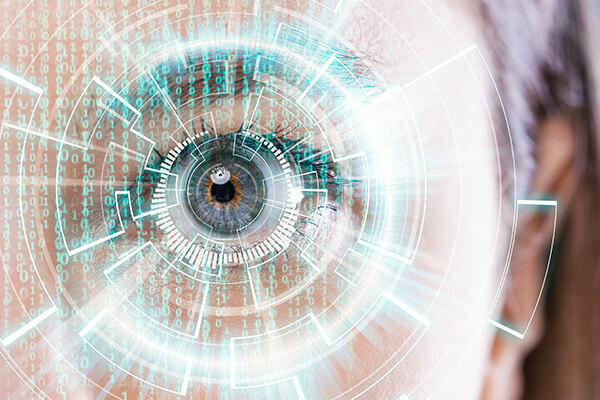 Lumos technology is the result of extensive research from Stanford University’s Center for Sleep Sciences and Medicine. Decades of research have shown continuous light is the primary factor in determining when you sleep, which is the foundation of many other products. Our studies have shown that light pulse therapy more effective than continuous light in adjusting body clock, and our patented technology is the only light therapy program that works while you sleep. The Lumos low-intensity light therapy is barely noticeable while you sleep, ensuring a bright, healthy morning and day are ahead of you.